Mineral oil for automobiles of mixed vehicle fleets and truck fleets. Multigrade application in passenger cars and trucks. Universal application for gasoline and diesel engines, including turbocharged, multi-valve, equipped with catalytic converter. 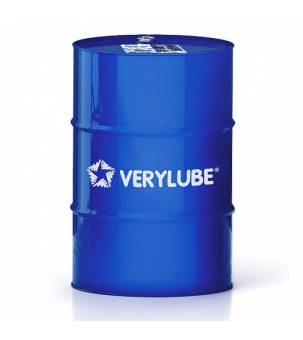 The best oil for automobiles of mixed vehicle fleets and truck fleets, requiring universal and reliable oils.